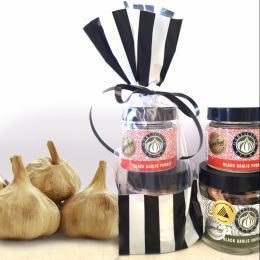 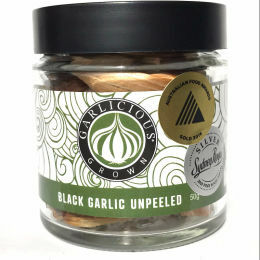 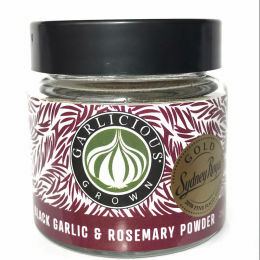 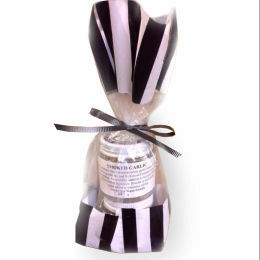 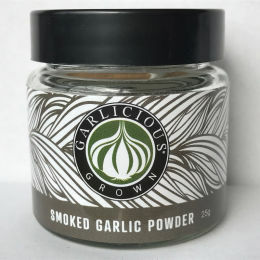 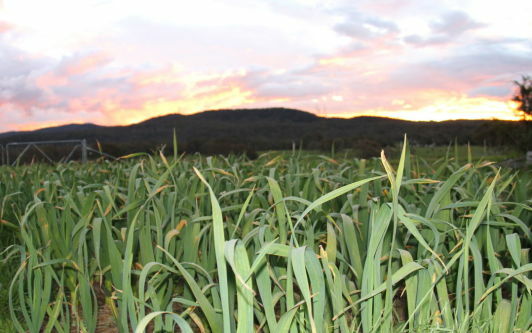 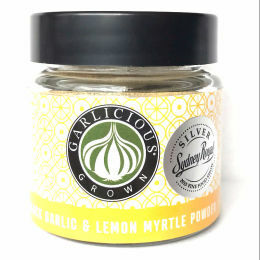 Enjoy the health benefits of garlic without the garlic breath with delicious products from Garlicious Grown. 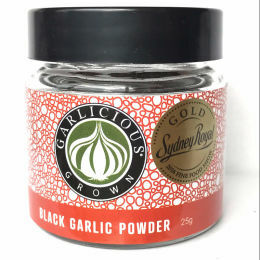 Jenny and Cathy are friends first and producers of great black garlic gourmet products next. 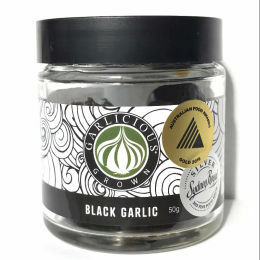 Their caramelised black garlic cloves (featured in the December 16′ Discovery Box) were most recently announced as a Gold Medal Winners in the 2017 Sydney Royal Fine Food Awards.